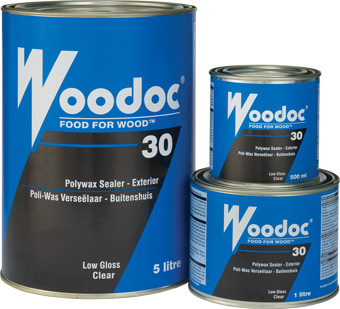 A low-gloss sealer for general outdoor applications. Offers excellent UV-protection and water repellence. Has a wax fraction that feeds the wood.